Brooklyn, NY WW/Press/October 13, 2017 – Gregory C. Gorodetsky, Attorney with The Law Office of Greg Gorodetsky, was selected for inclusion as a Diamond Member in the forthcoming Top Attorneys of North America – 2017-2018 edition of The Who’s Who Directories. 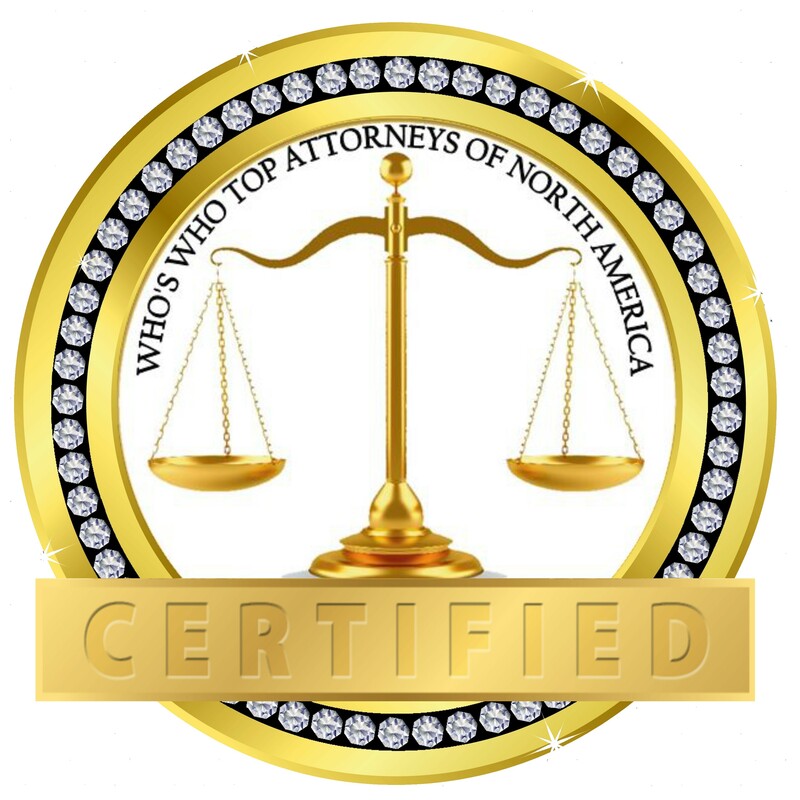 The accomplishments attained by Mr. Gregory Gorodetsky in the field of Legal Services warrants inclusion into the Top Attorneys of North America. Greg Gorodetsky has practiced law for more than twelve years, successfully litigating thousands of cases in Supreme, Family, Criminal, Civil, and Federal courts. His firm specializes in divorce, matrimonial law, child support, spousal support, orders of protection, criminal defense, and commercial litigation. Mr. Gorodetsky received his J.D. 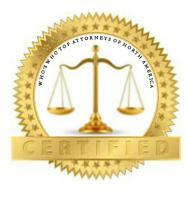 from Touro College – Jacob D. Fuchsberg Law Center and is a member of the New York State Bar. 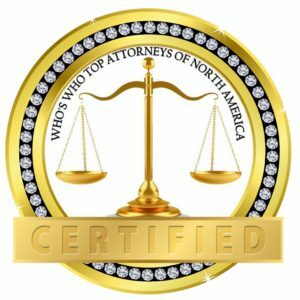 Be the first to comment on "Top Attorney – Gregory Gorodetsky – Diamond Member 2017-18"